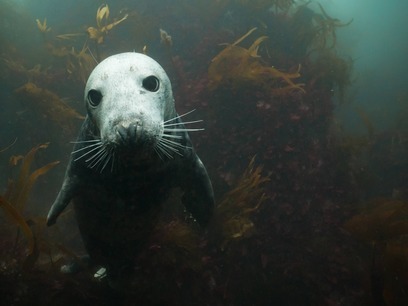 Experience the thrill of breathing under water, fly through the wonders of the underwater world and enjoy a bucket list sub-aqua nose-to-nose wildlife encounter with the Lundy seals, right here in North Devon’s watery backyard! 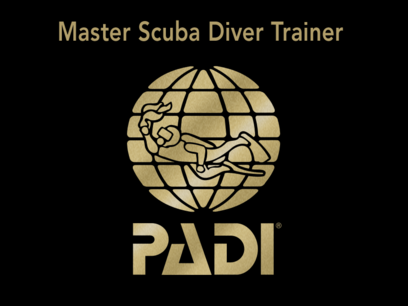 All of our PADI Instructors and Dive Masters are experienced and trained to the highest standard and our top quality equipment is provided by industry-leading brands. We offer our try dive experiences and training for beginners in the comfort and safety of a North Devon heated indoor pool, with open water training dives at a beautiful freshwater west country location. 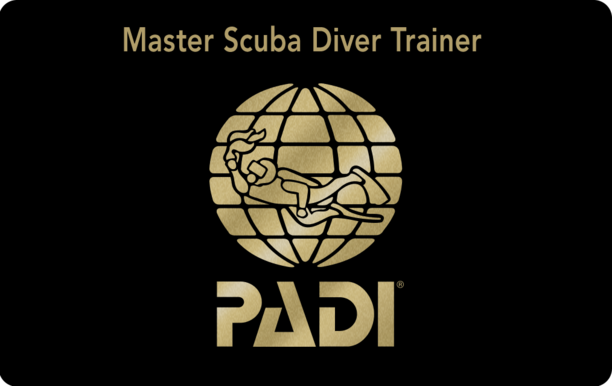 Once you have achieved your globally-recognised PADI Open Water qualification, you are certified to scuba dive with a buddy or group of divers led by a guide anywhere in the world! 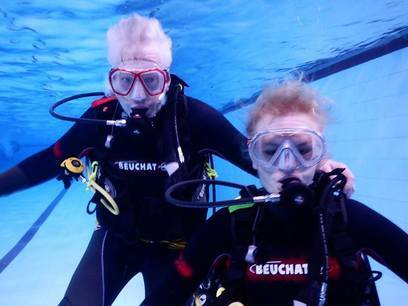 From what age can you learn to dive? 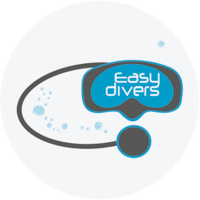 Easy Divers offers Try Dive experiences for all swimmers aged 8yrs+, PADI Open Water Training Courses for those aged 12yrs and up and Seal Encounter Dive Trips at Lundy Island for qualified divers. Diving is an exhilarating and exciting adventure sport and contrary to popular belief you do not have to be a strong swimmer to dive. To undertake a Try Dive you just need to be able to swim in water too deep to stand in. For those seeking a qualification, you just need to be able to swim 200m comfortably and tread water for 10 minutes without assistance in water too deep to stand in. 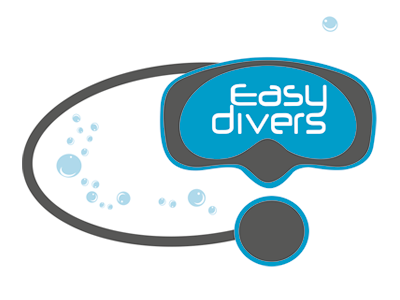 Why get a PADI Certificate with Easy Divers? Easy Divers offers Try Dive experiences for all swimmers aged 8+, PADI Open Water training courses for those aged 12yrs and up and Seal Encounter Dive trips with the option of full equipment hire at Lundy Island for qualified and unqualified divers. Diving is an exhilarating and exciting adventure sport and contrary to popular belief you do not have to be a strong swimmer to dive. Just basic swimming skills are needed and for those seeking a qualification, you just need to be able to swim 200m comfortably and tread water without assistance in water too deep to stand in. If surfing is your thing, then adding diving to your water sports portfolio is a win-win, since most exotic destinations offer ideal conditions for both hobbies.